Belen Jesuit Preparatory School’s annual scholarship fundraiser has been called Tómbola — Spanish for raffle — since the Miami school’s early days in Cuba, but the event has evolved into a lot more than a simple raffle since then. For one weekend, one of the school’s small courtyards becomes the event’s cigar lounge, where moms, dads and alumni gather for stogies and spirits. This year’s event featured cigars by Padrón, C.L.E., and My Father (all companies whose owners have ties to the school) as well as Aberfeldy whisky. All told, this year’s Tómbola raised more than $675,000. A year ago, we ran a story about Corona Cigar Co. owner Jeff Borysiewicz's Clermont, Fla. tobacco farm and how it might have been destined for an eventual Drew Estate blend. 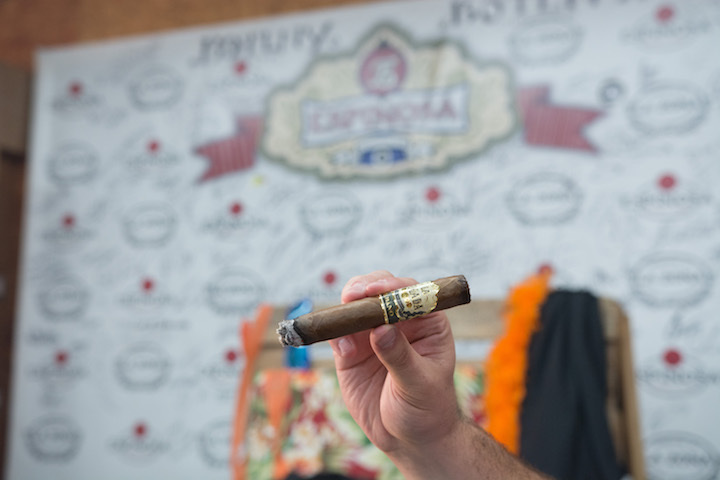 This past weekend, Drew Estate gave some of its die hard fans a taste of that blend: Florida Sun Grown (which is also the name Jeff chose for the tobacco he's growing). Jeff is the first person to grow premium cigar tobacco in Florida since the 1970s. History's being made here, and the Corona and Drew Estate's teams helped smokers wrap their heads around it all with tours of the Corona curing barn (led by Jonathan Drew), as well as an explanation of the blending process from Drew Estate Master Blender Willy Herrera. Padrón’s semi-secret society of Bastards added new members to its ranks at its most recent Smoke on the Water event at Padrón’s Little Havana facility. There wasn’t much water, but there was plenty of smoke, as everyone in attendance got two cigars: Dámaso and 1964 Anniversary Series. Much of the Padrón clan was on hand to host their most Padrón-crazed group of fans and beer was flowing thanks to MIA Beer Company. Espinosa Cigars hosted a big crew — made, in large part, of out-of-towners — for a weekend of herfing, eating, and drinking. They called it LaZonaPalooza (check out photos guests posted on Instagram using #LaZonaPalooza) and it was a damn good time. Also in attendance were the owners of brands also manufactured at the La Zona factory in Estelí, Nicaragua, like La Jugada and Protocol. Check out photos (courtesy of Espinosa Cigars and photographer Ramón Santana) below. On Friday, Drew Estate hosted a grand opening event for its brand new Drew Estate Lounge at the BB&T Center in Sunrise, Fla., which is home to the NHL's Florida Panthers. Guests of the new outdoor space at the arena were treated to an open bar, hors d-oeuvres, and Drew Estate's new cigar made exclusively for the new lounge: The Year of the Rat, which is an addition to the brand's Única Serie. This area doesn’t see a lot of big multi-vendor cigar events, so smokers come out in droves for this exceptional event. 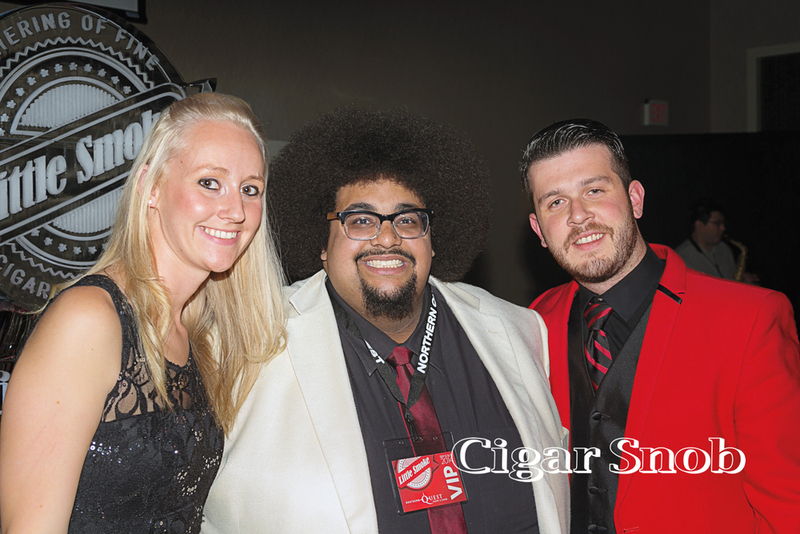 The 2-day festival was hosted by Legends of Fire Cigar Lounge at the Northern Quest Resort & Casino. Blake Crossley, who’s taken the lead in putting this together, has done an incredible job of getting cigar stars from all over to make the trek to Spokane. Rocky and Nish Patel, Michael Giannini, Bill Paley, and Matt Booth (who’s originally from Spokane) were among the cigar stars representing 19 brands in the 2014 installment. Former NBA star and known cigar lover John Salley emceed the VIP dinner. Signed by the gunslinger himself. Pedro Gómez gonna knock you out! Rocking the Smokey Joe’s Jackets. Scored a signed Padrón Box. Daniel Marshall and his golden girls. 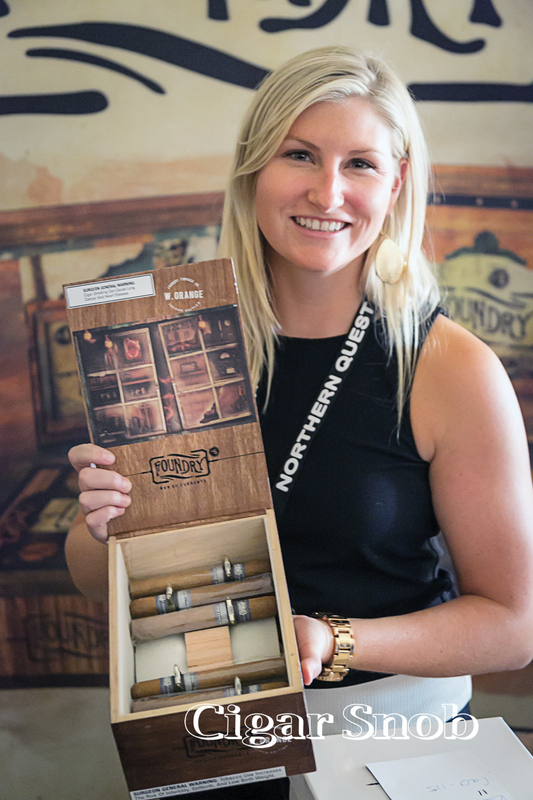 A change of venue was a hit for this annual event that attracts over 2000 cigar lovers. 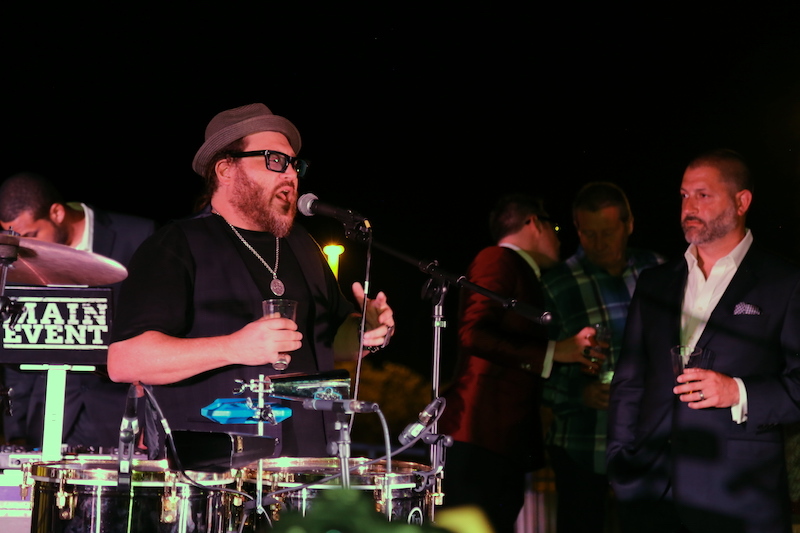 Now held at the Omni Interlocken Resort in their big open courtyard overlooking the golf course, this Festival brought the best of the best—Jonathan Drew, Pete Johnson, Janny Garcia, and Rafael Nodal, among others. To complement the cigars, guests enjoyed microbrews from local Colorado breweries, and local spirits from Peach Street and Feisty. You shouldn’t have cigars without hot cars, poker, and live music, so those were there too. Ticketed attendees were provided with an official festival goodie bag which included more than 50 cigars and tons of swag.